(ATLANTA – June 4th, 2018) – The RADCO Companies (RADCO), one of the nation’s leading opportunistic real estate developers, completed its first four acquisitions of 2018 with the closing of the NW Indy Portfolio in Indianapolis, Indiana. The 1,426-unit, Class C and B-minus portfolio has been reorganized into three properties renamed Ashford Georgetown, Ashford Meridian Hills, and Creekside at Meridian Hills. RADCO plans to spend over $27 million, or approximately $19,150 a unit, on capital improvements to reset the portfolio’s economic clock. With vintages from 1968 to 1972, the portfolio spans 147.1 acres and consists of 96 two- and three-story buildings. Averaging 944 square feet, the spacious garden-style apartments offer a range of one-, two-, and three-bedroom floorplans. The community amenities include swimming pools, clubhouses, playgrounds, laundry centers, and sport courts. Capital improvements will include significant building repairs, new roofs, siding and window replacements, upgraded landscaping, HVAC repairs, major lighting upgrades, new amenities, and unit renovations. These improvements, along with new management by RADCO Residential (the Company’s proprietary management platform), will transform the properties’ look and living experience. 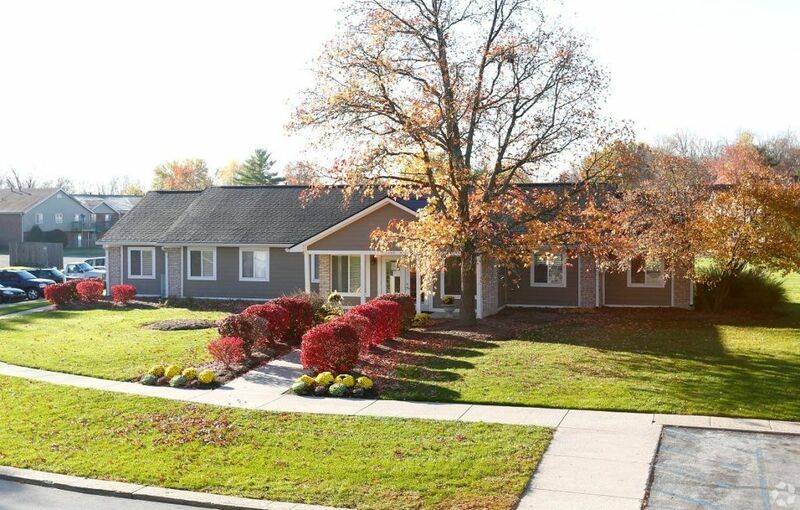 The portfolio is located in the northwest suburbs of Indianapolis near Meridian Hills and Williams Creek. The communities offer residents convenient access to Interstate 65 and Indianapolis’ beltway, which provide commuters numerous options to get to work and area amenities. RADCO financed the acquisition using its unique private capital platform, as well as debt furnished by BBVA Compass. Since August 2011, the Company has raised approximately $650 million in private capital to fund its acquisitions, making it one of the largest private capital companies of its type in the nation. With this latest deal, RADCO has acquired 78 properties since 2011.